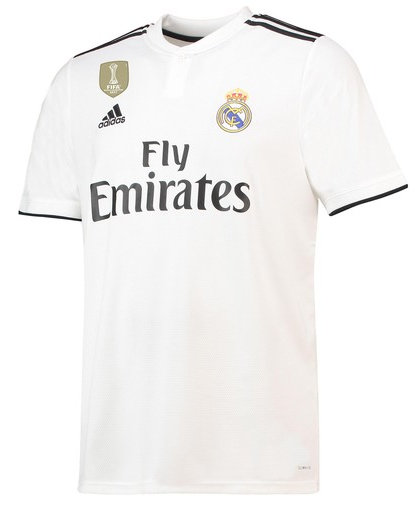 The most dominant league on the European stage for the last 7/8 years now. 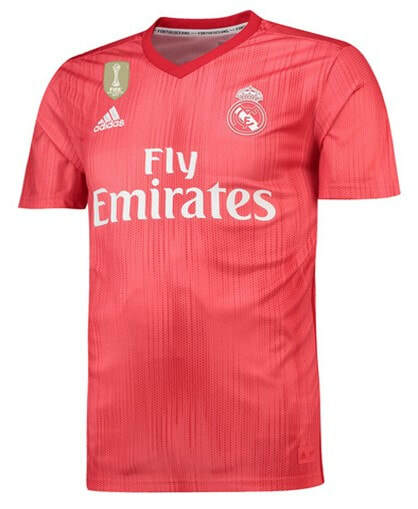 This league has the most recognisable players and most recognisable teams. 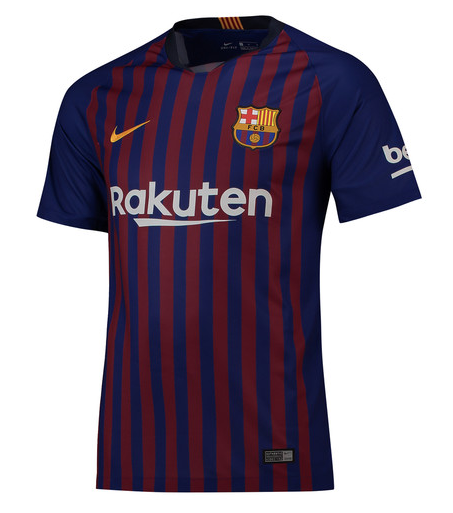 Certainly towards the top of the table at least. 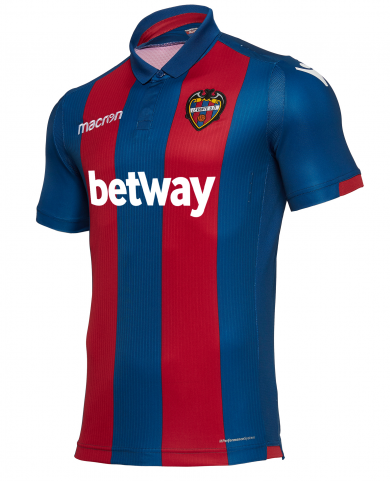 As one of the most popular league in the world it is no surprise that the availability of football shirts from these teams is high. 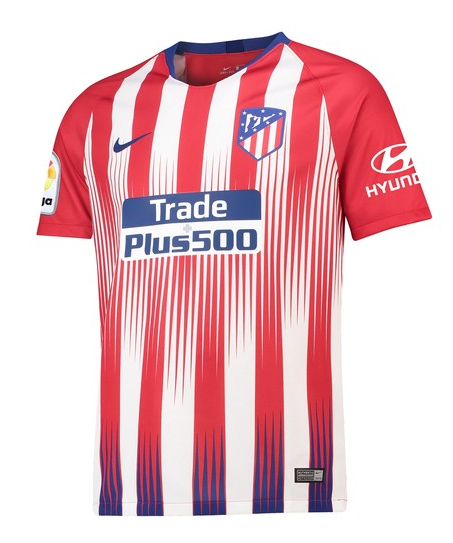 If I wanted I could comfortably buy a shirt from every team in this league. 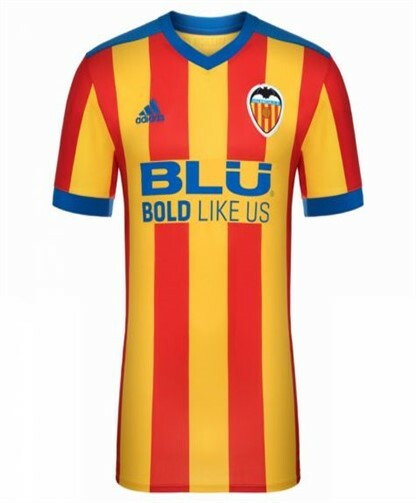 I probably own more shirts from this league than I do for any other league in the world and that is without owning a Barcelona or Real Madrid shirt. 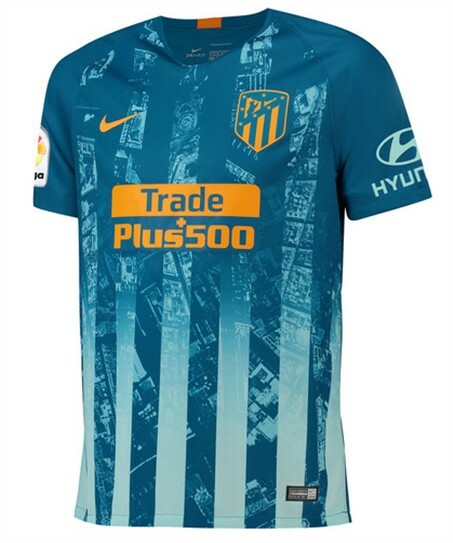 Each season there are countless amazing shirts that get released. 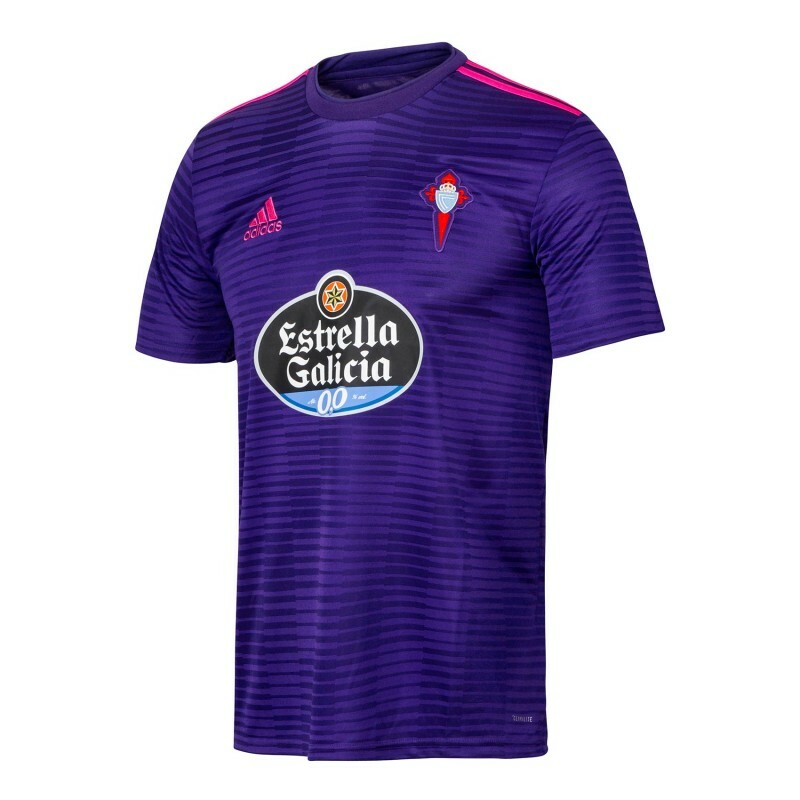 Sometimes I find myself deliberating about upgrading my current shirt for a team with one of the newly released one. 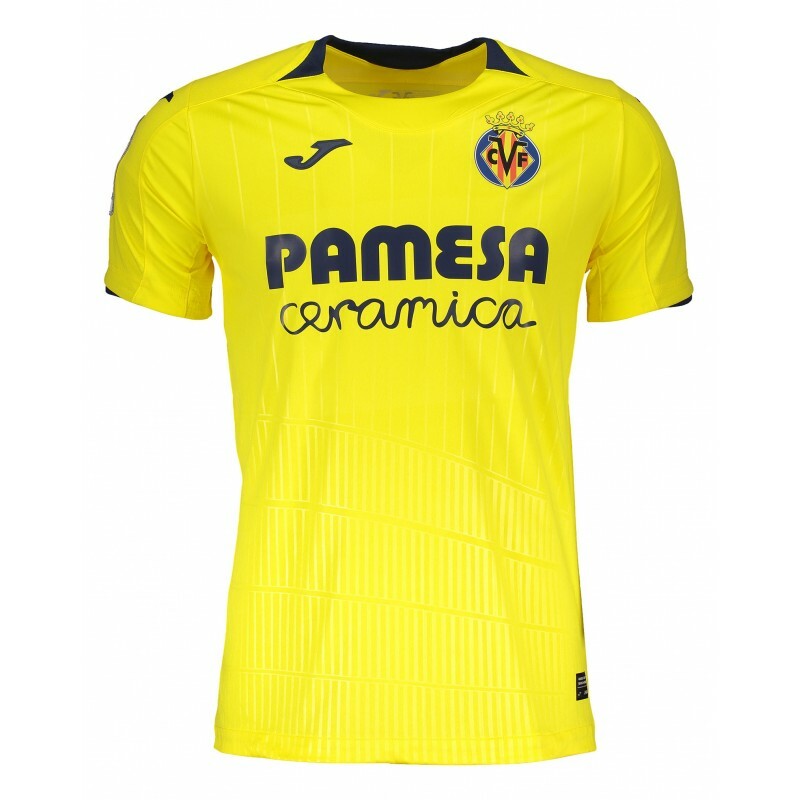 This season is Deportivo and Villarreal that I might update. 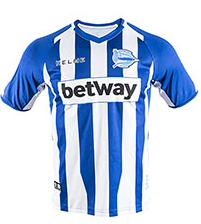 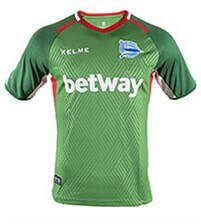 See below for the Home, Away and Third shirts that Alavés will be wearing during the 2018/2019 season. 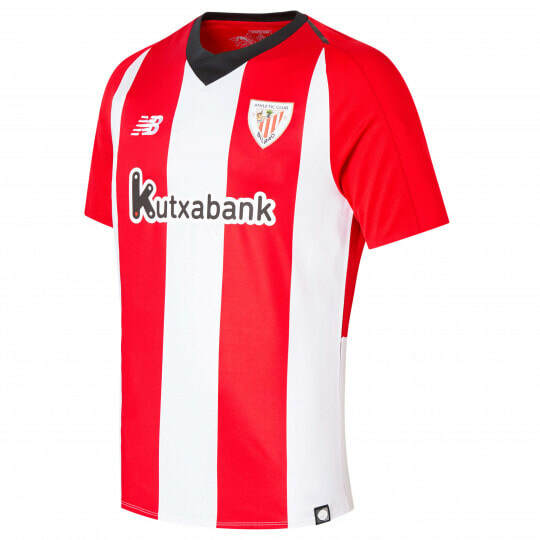 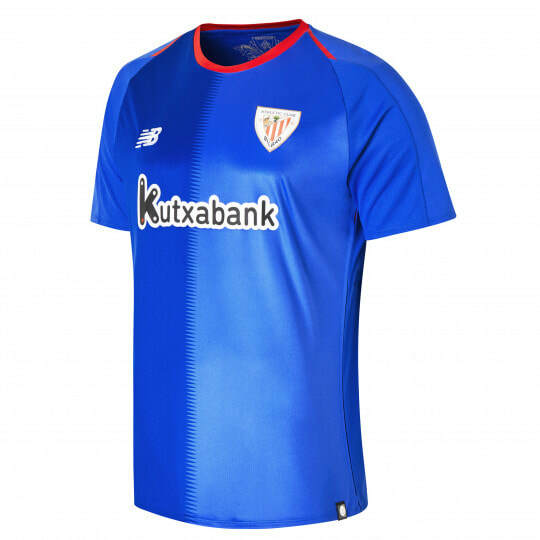 See below for the Home, Away and Third shirts that Athletic Bilbao will be wearing during the 2018/2019 season. 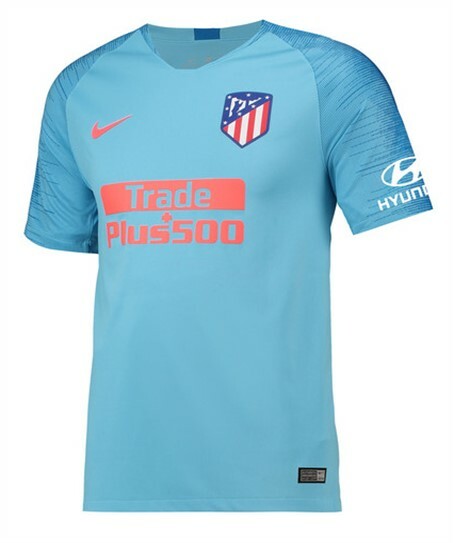 See below for the Home, Away and Third shirts that Atlético Madrid will be wearing during the 2018/2019 season. 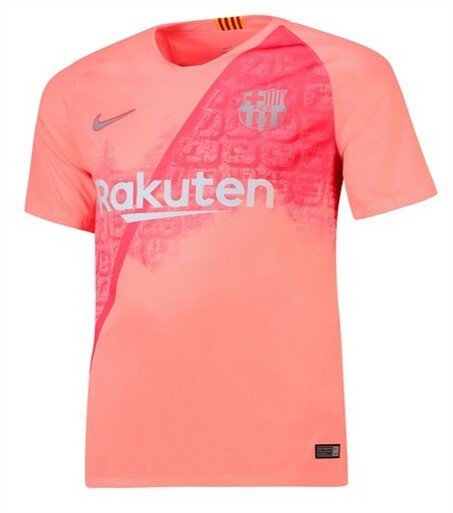 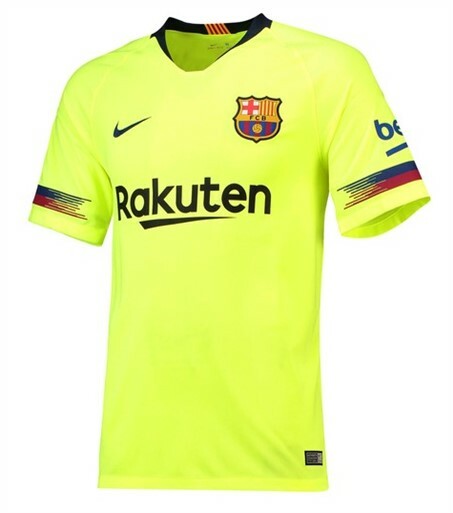 See below for the Home, Away and Third shirts that Barcelona will be wearing during the 2018/2019 season. 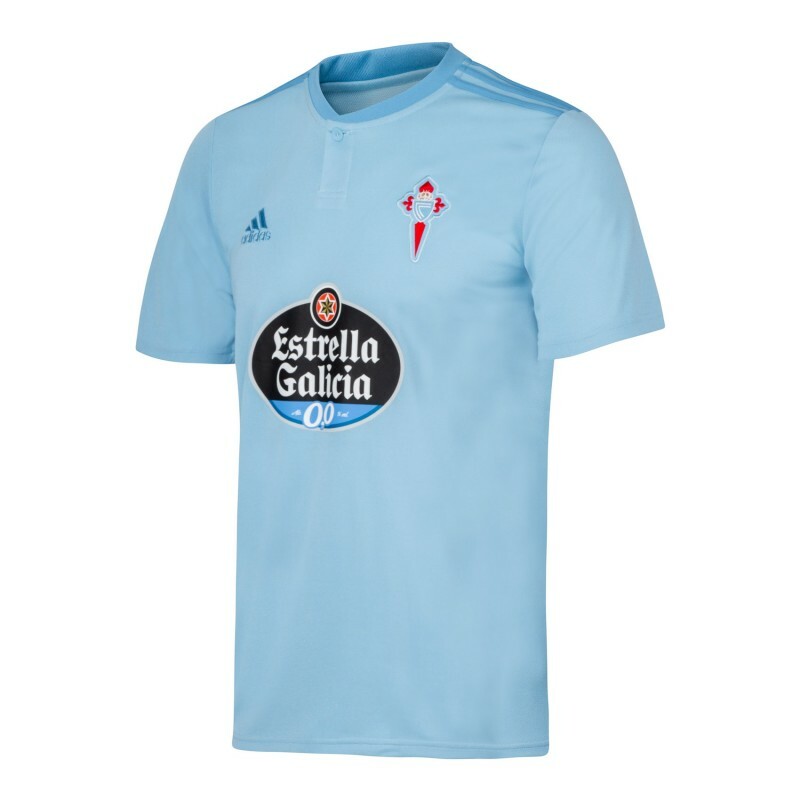 See below for the Home, Away and Third shirts that Celta Vigo will be wearing during the 2018/2019 season. 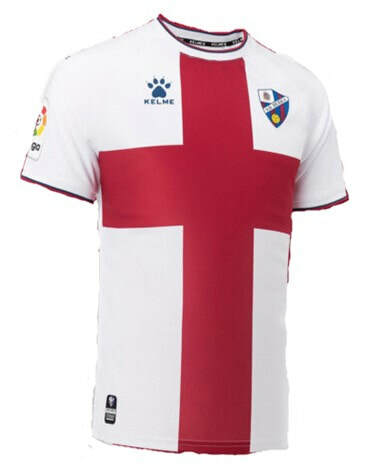 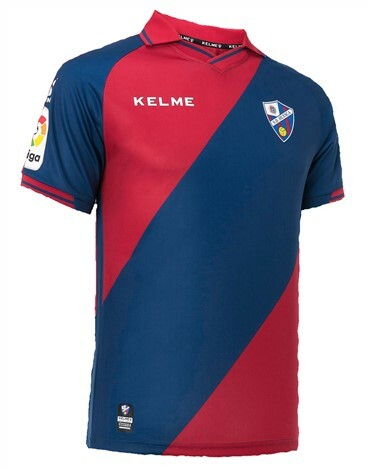 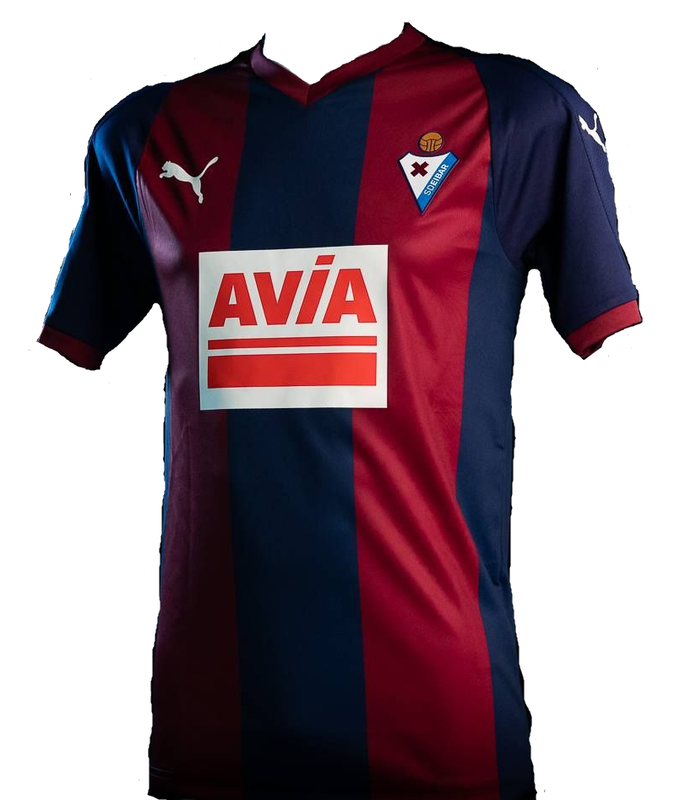 See below for the Home, Away and Third shirts that Eibar will be wearing during the 2018/2019 season. 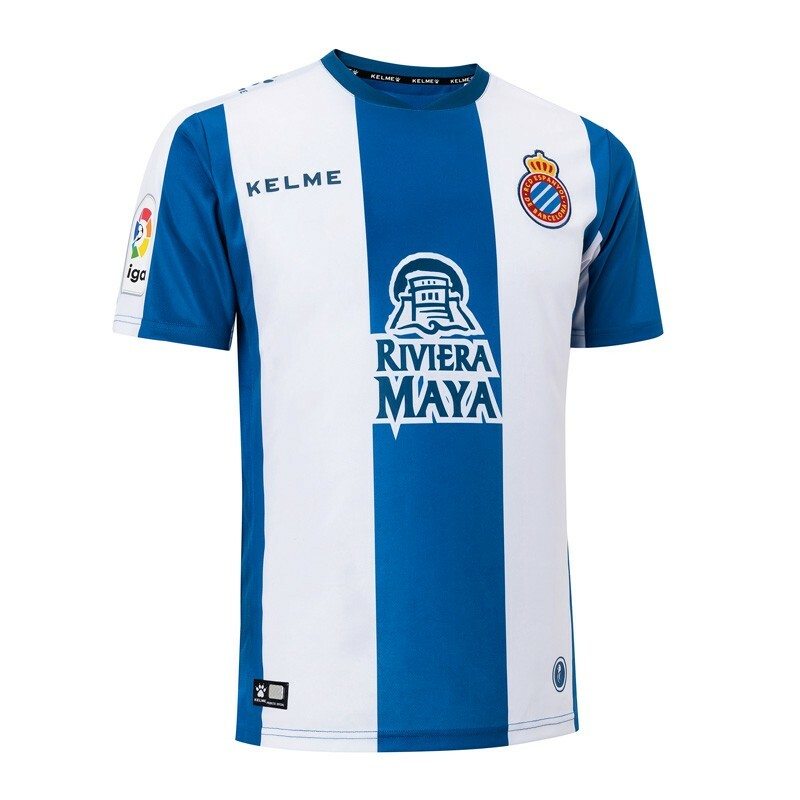 See below for the Home, Away and Third shirts that Espanyol will be wearing during the 2018/2019 season. 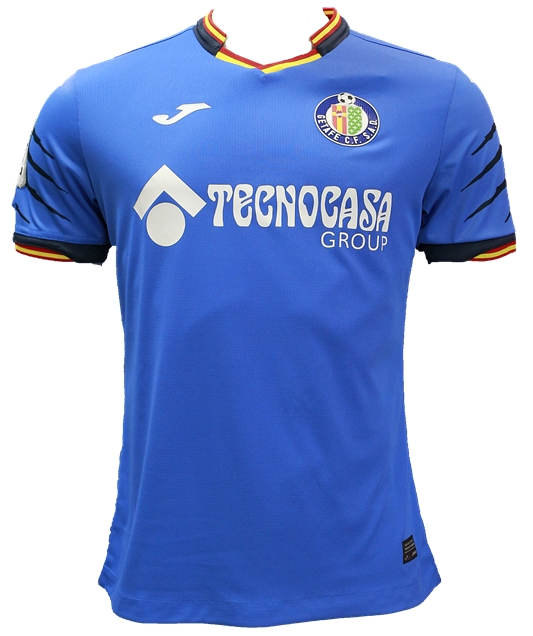 See below for the Home, Away and Third shirts that Getafe will be wearing during the 2018/2019 season. 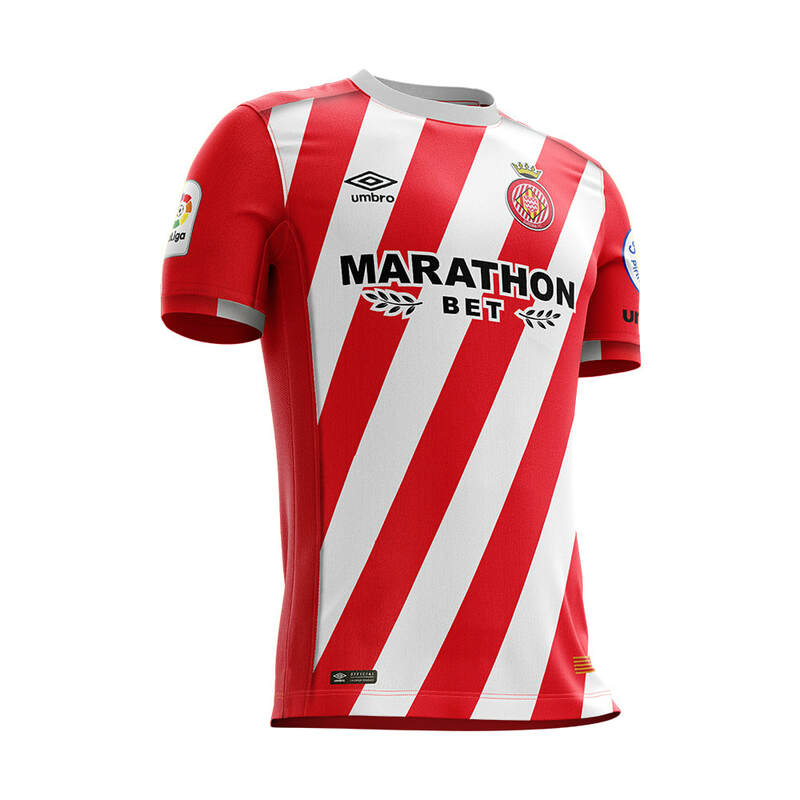 See below for the Home, Away and Third shirts that Girona will be wearing during the 2018/2019 season. 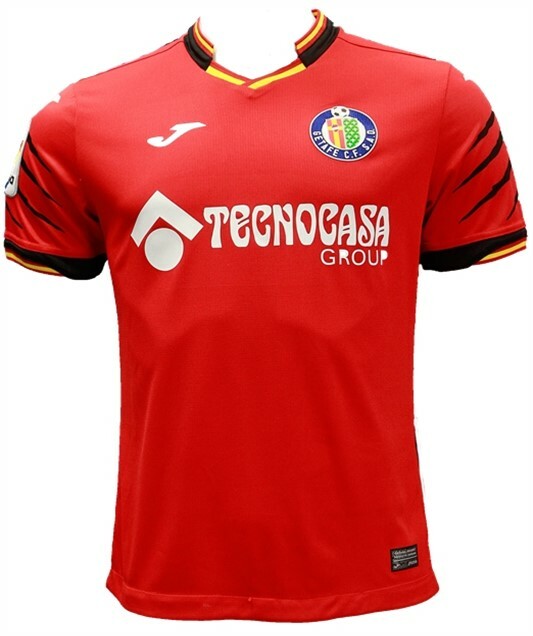 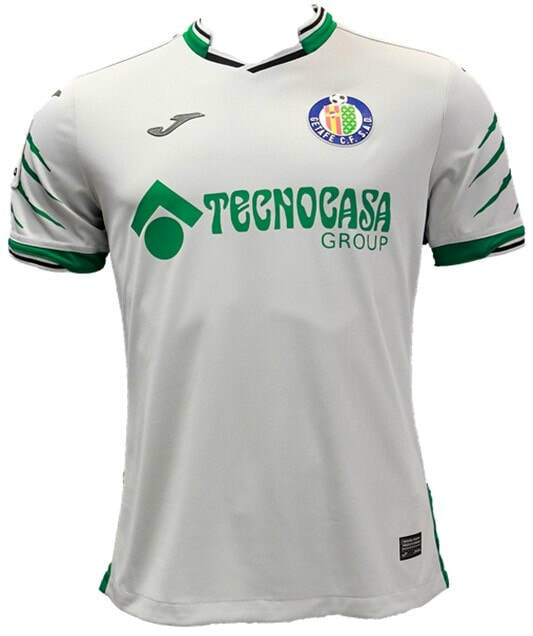 See below for the Home, Away and Third shirts that Huesca will be wearing during the 2018/2019 season. 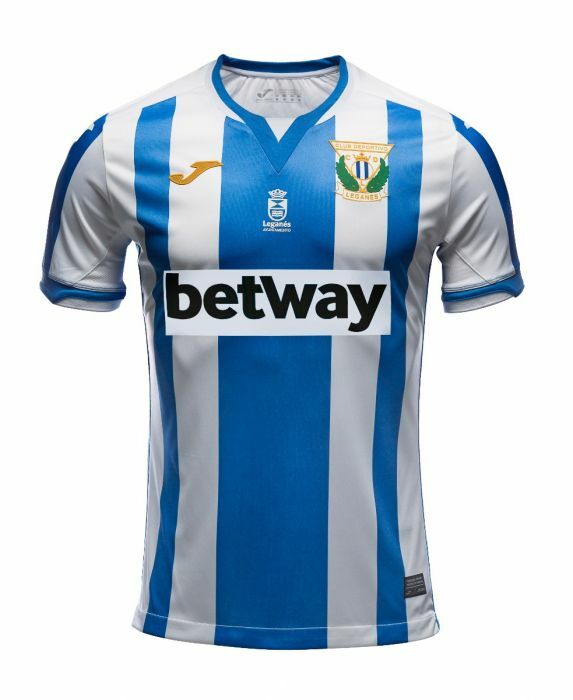 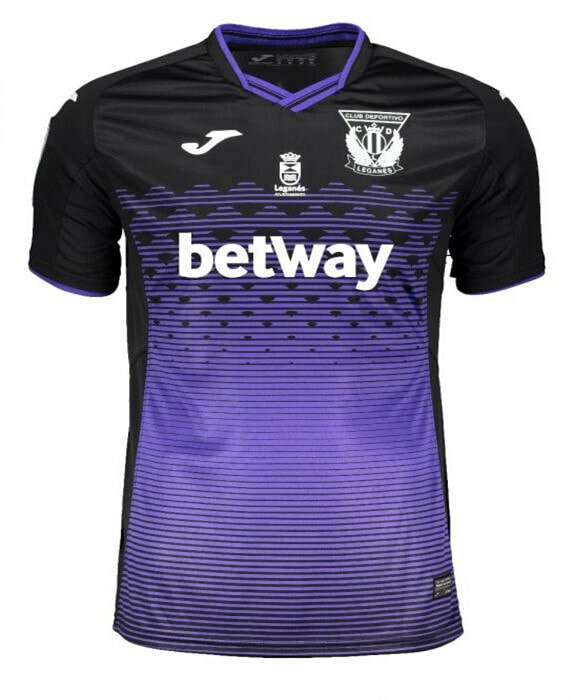 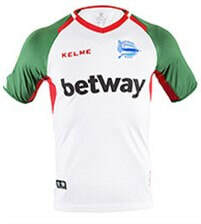 See below for the Home, Away and Third shirts that Leganés will be wearing during the 2018/2019 season. 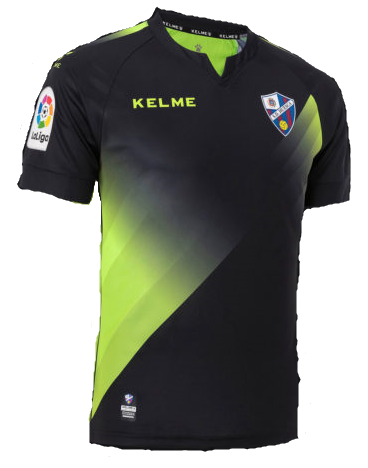 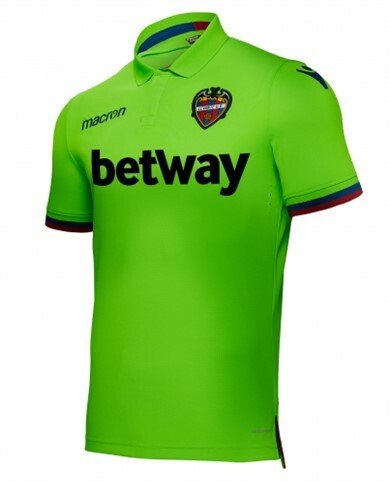 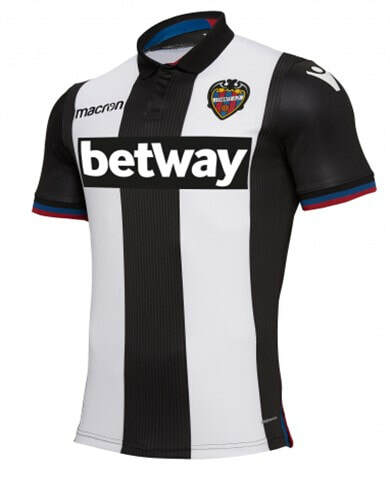 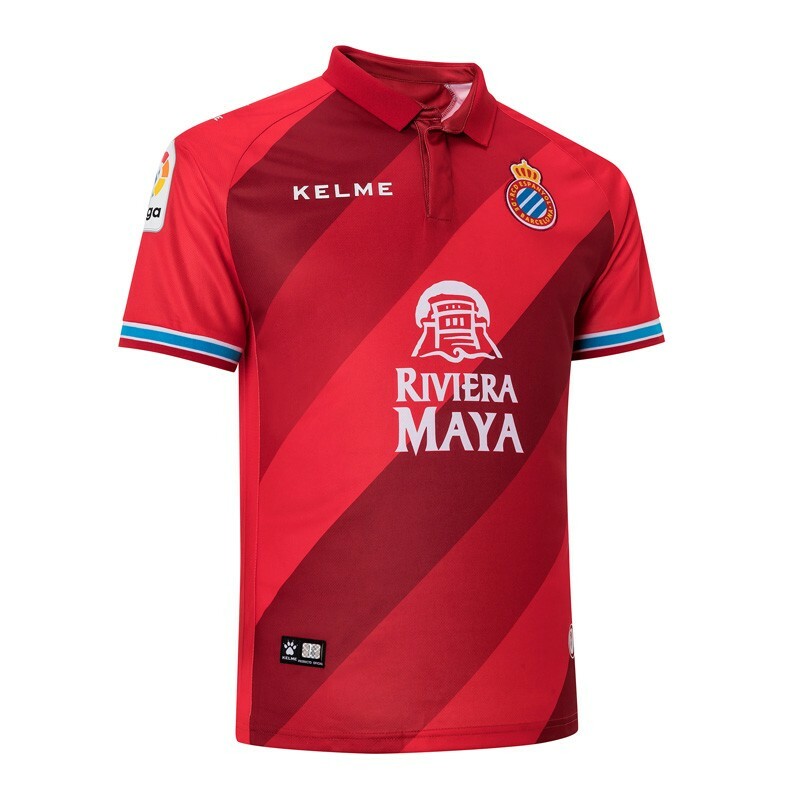 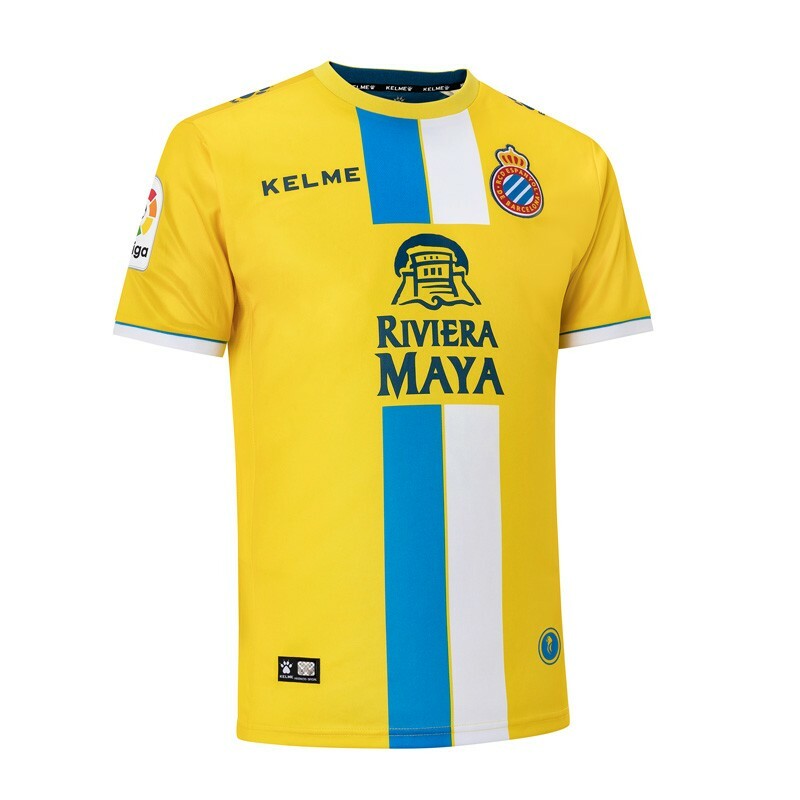 See below for the Home, Away and Third shirts that Levante will be wearing during the 2018/2019 season. 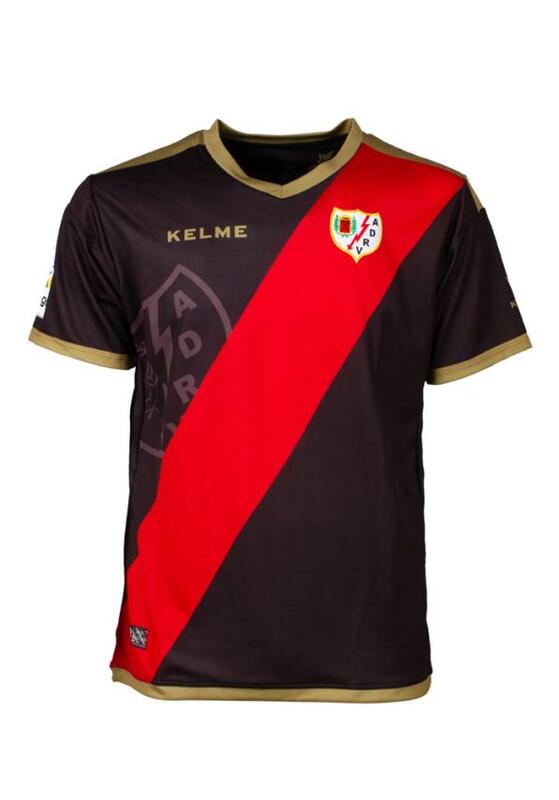 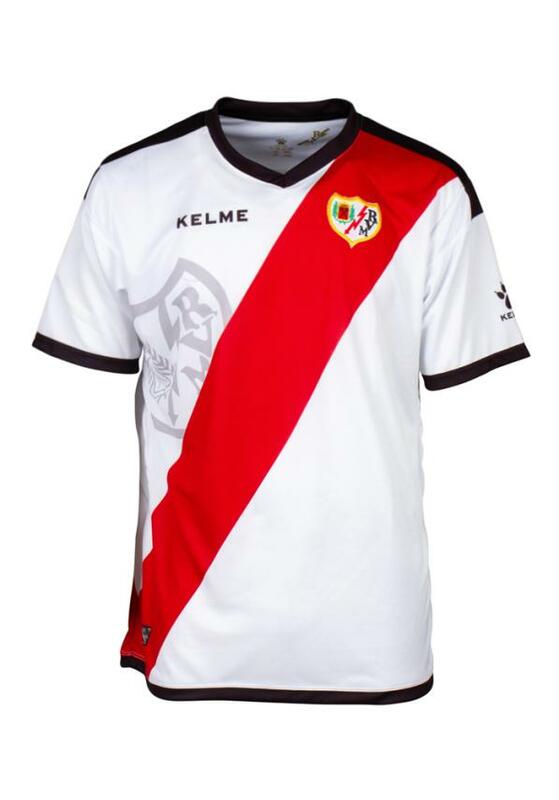 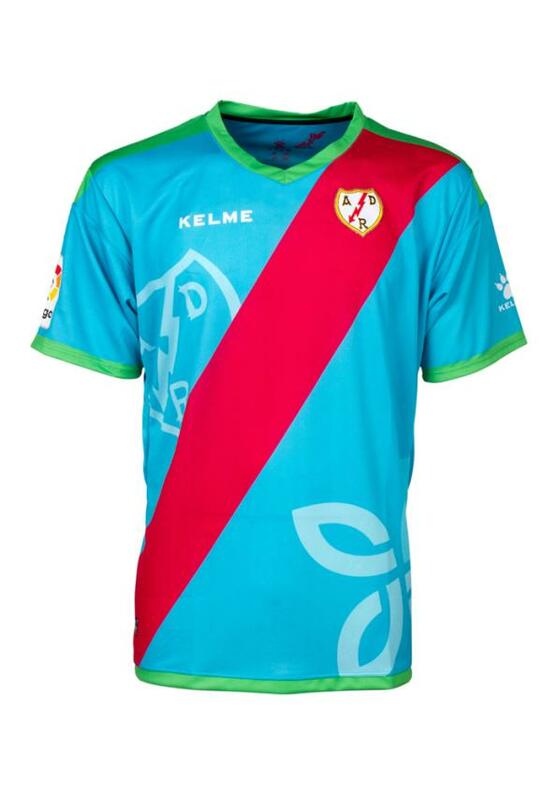 See below for the Home, Away and Third shirts that Rayo Vallecano will be wearing during the 2018/2019 season. 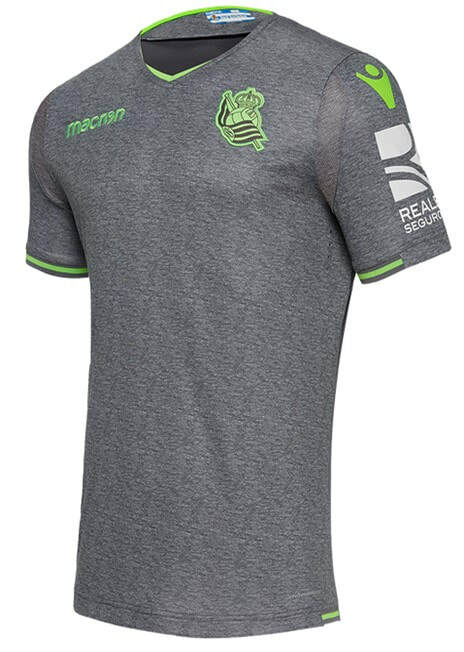 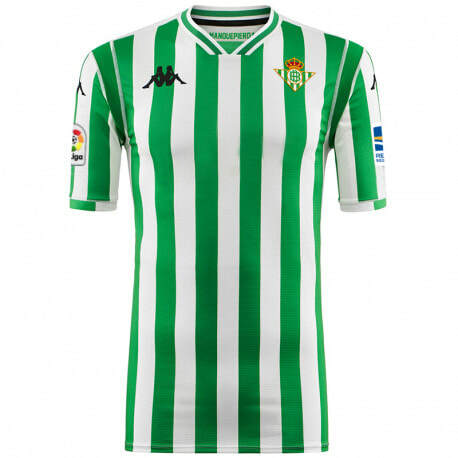 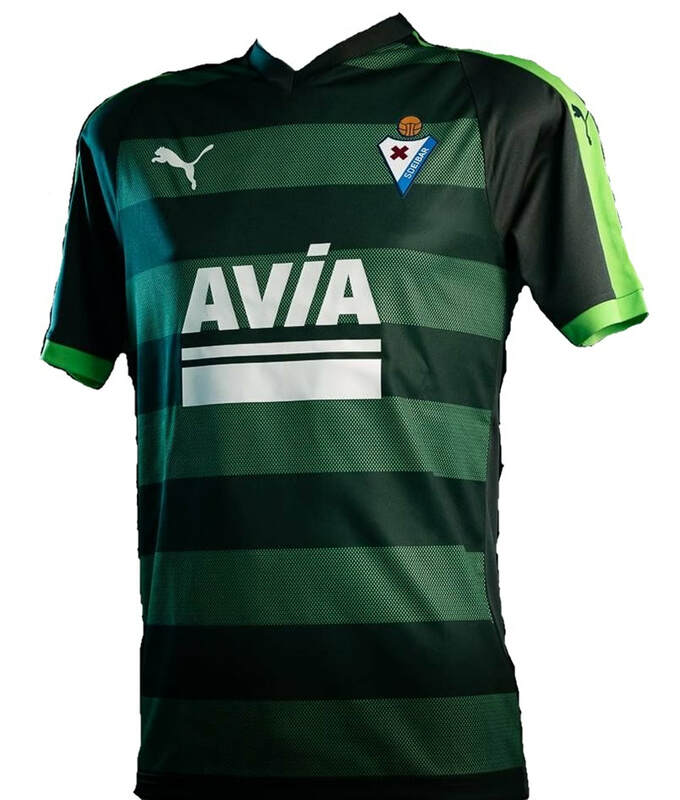 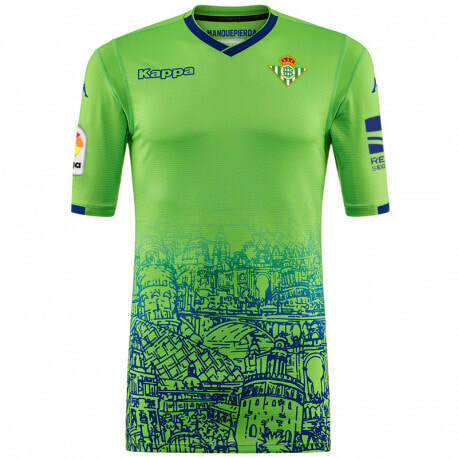 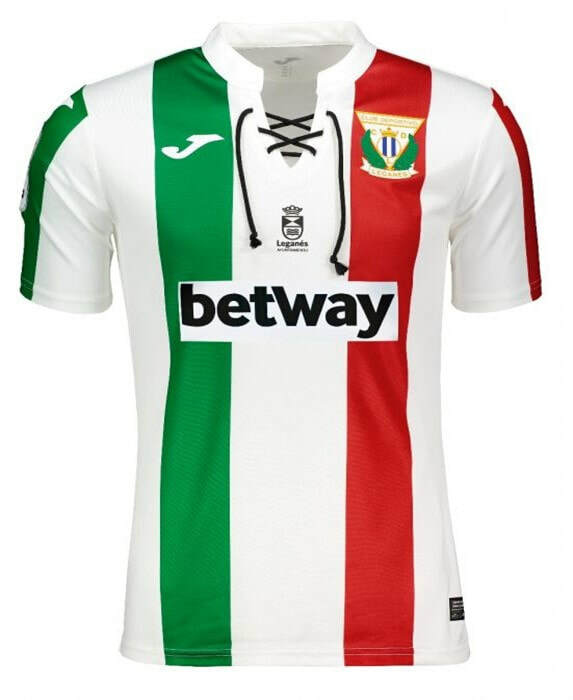 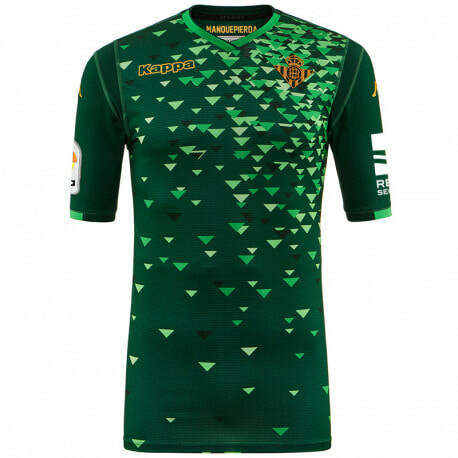 See below for the Home, Away and Third shirts that Real Betis will be wearing during the 2018/2019 season. 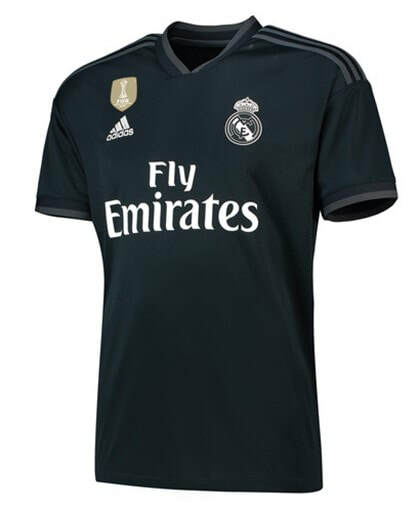 See below for the Home, Away and Third shirts that Real Madrid will be wearing during the 2018/2019 season. 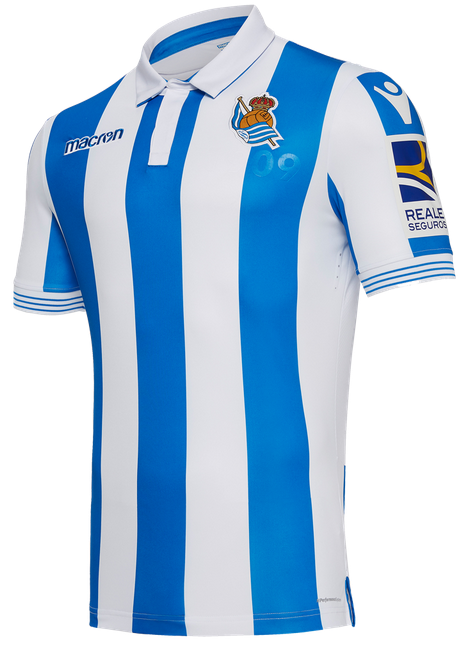 See below for the Home, Away and Third shirts that Real Sociedad will be wearing during the 2018/2019 season. 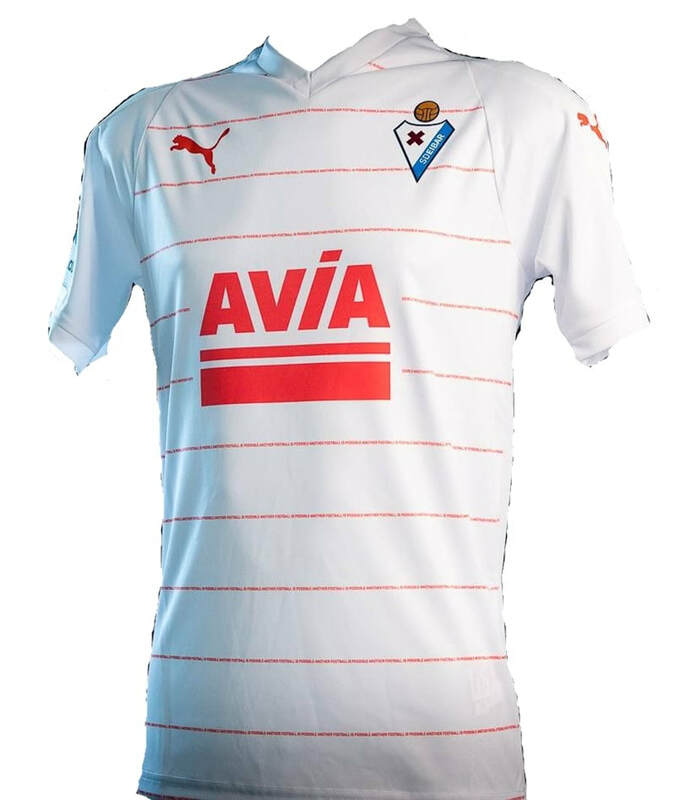 See below for the Home, Away and Third shirts that Sevilla will be wearing during the 2018/2019 season. 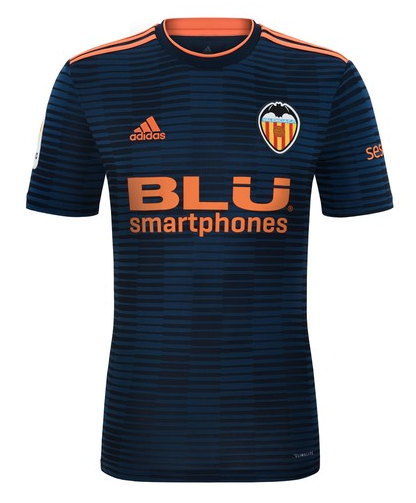 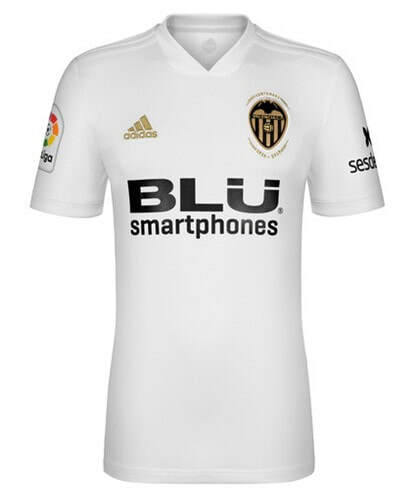 See below for the Home, Away and Third shirts that Valencia will be wearing during the 2018/2019 season. 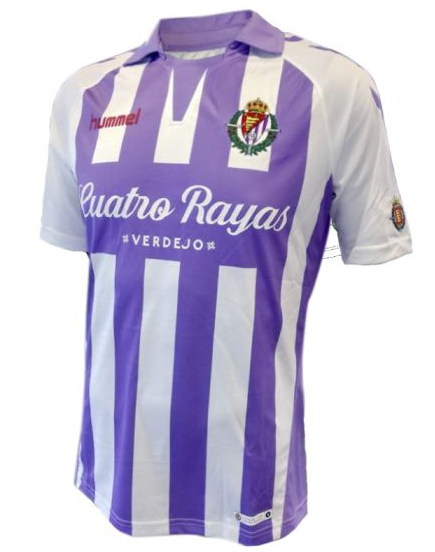 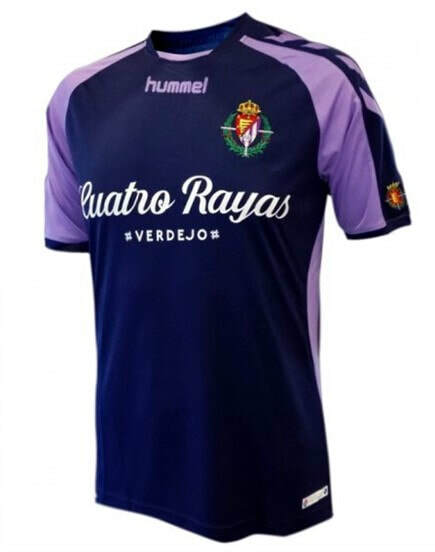 See below for the Home, Away and Third shirts that Valladolid will be wearing during the 2018/2019 season. 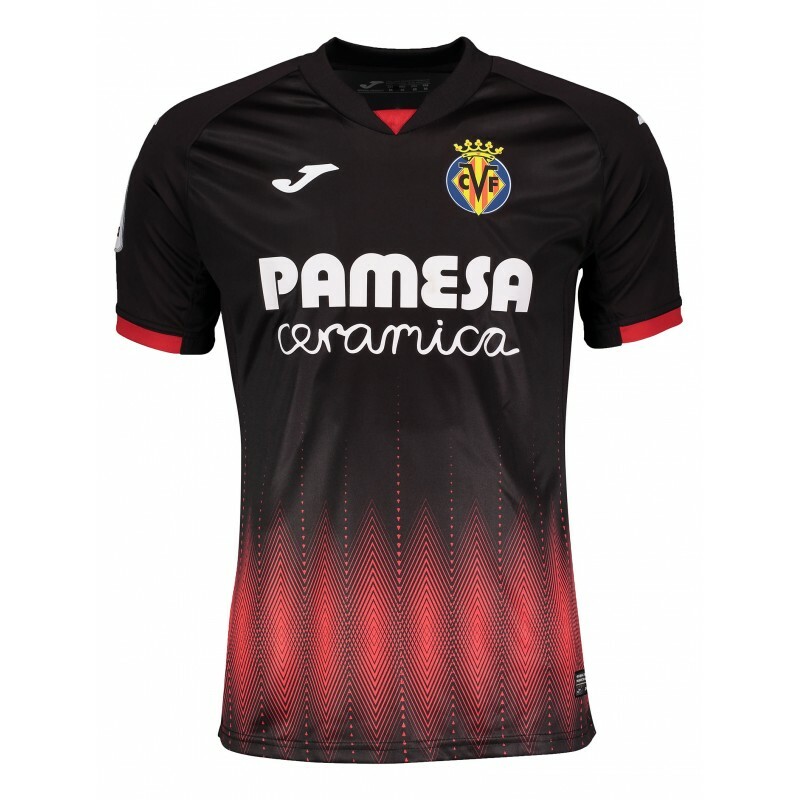 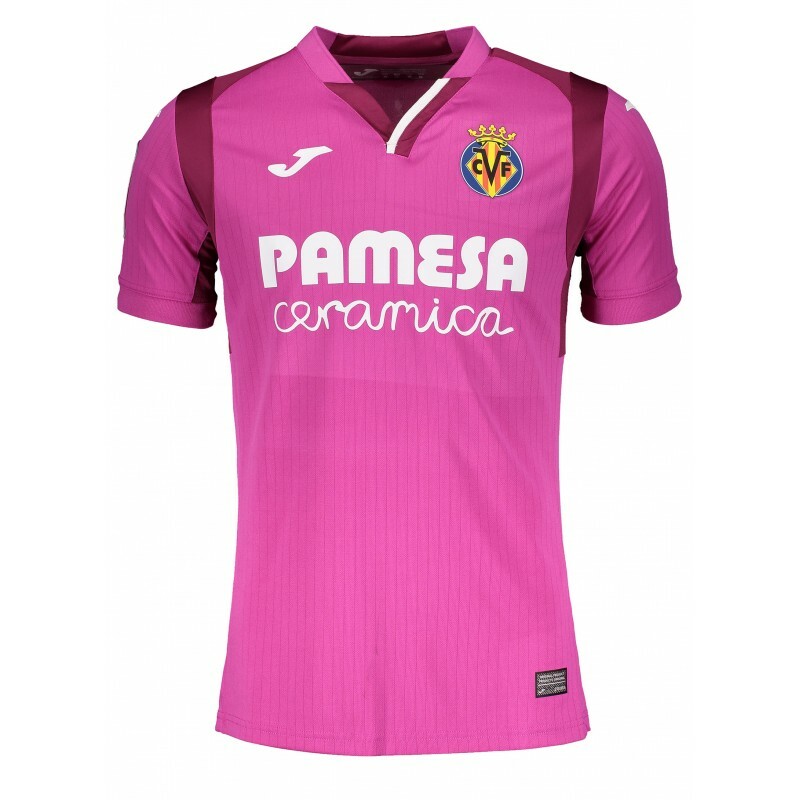 See below for the Home, Away and Third shirts that Villarreal will be wearing during the 2018/2019 season.